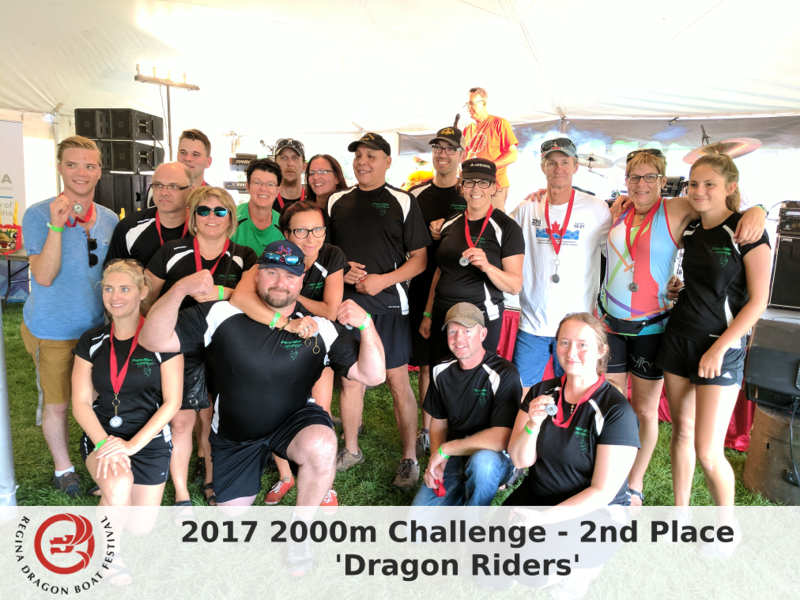 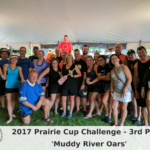 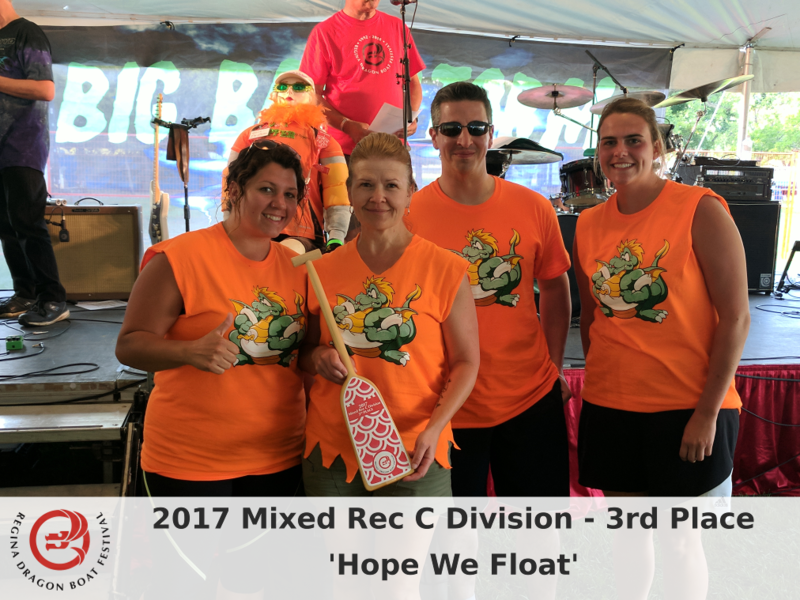 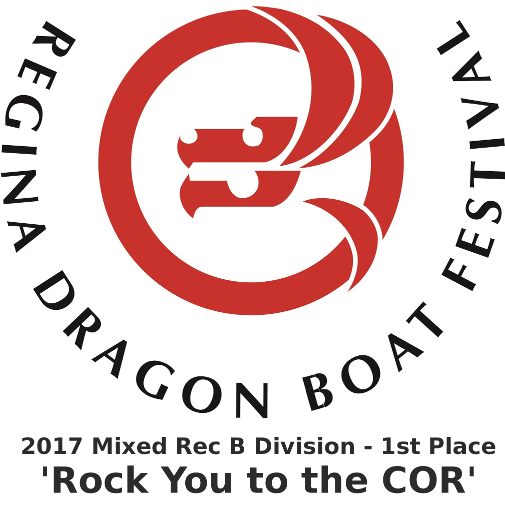 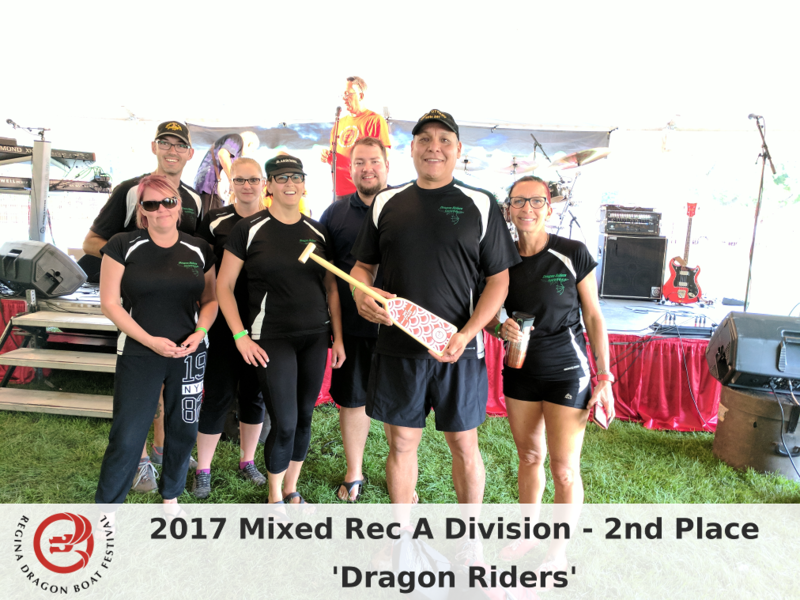 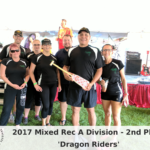 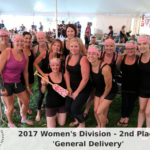 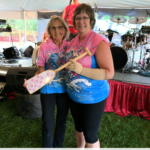 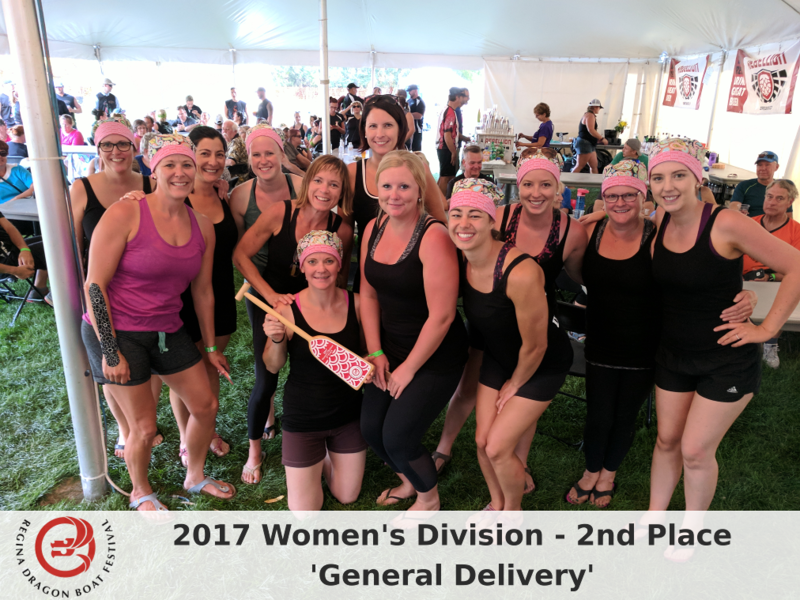 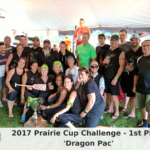 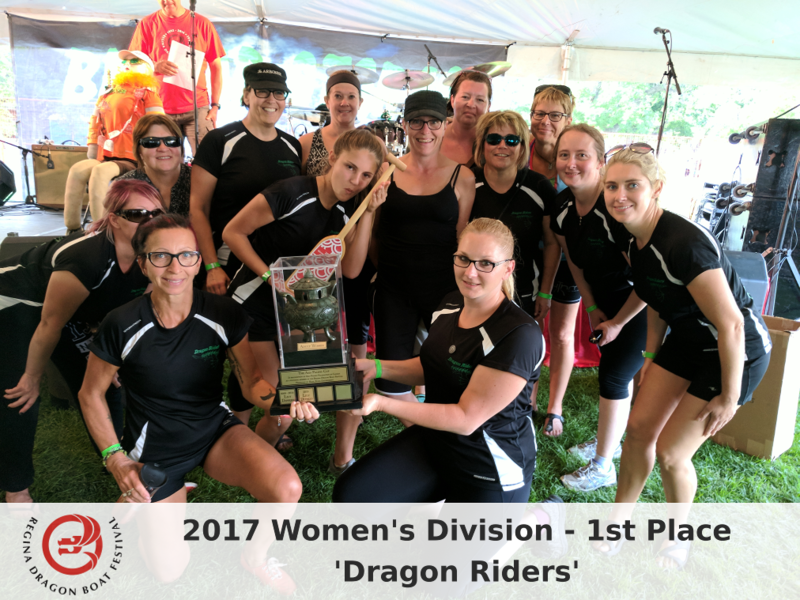 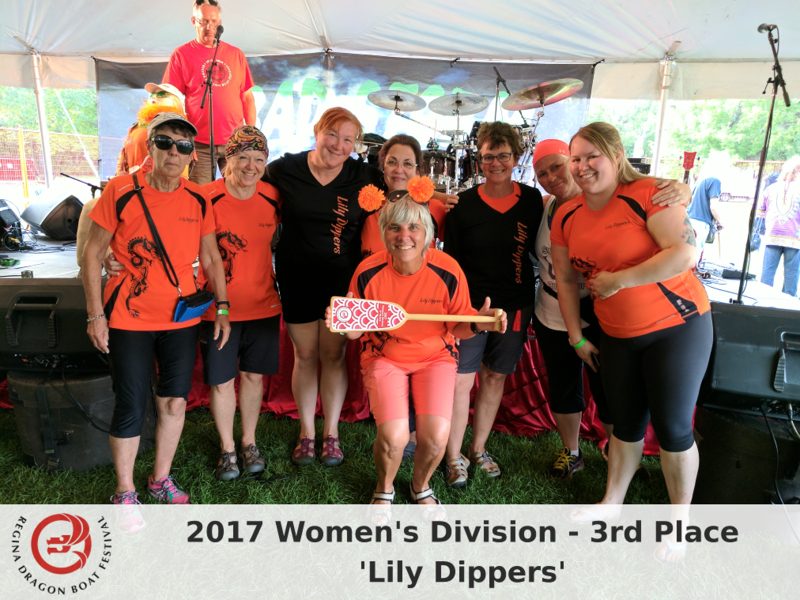 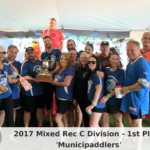 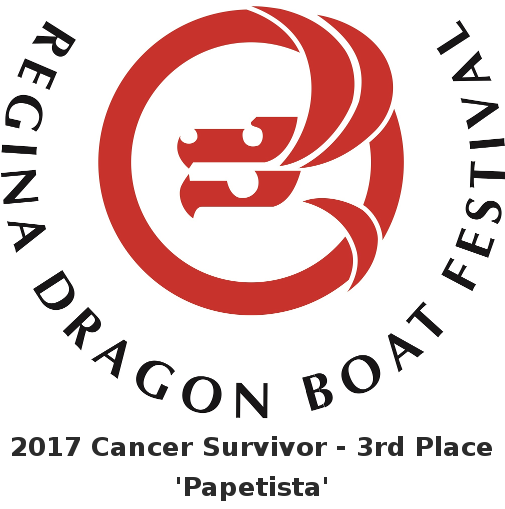 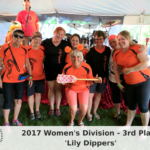 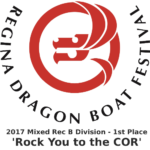 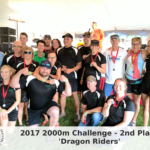 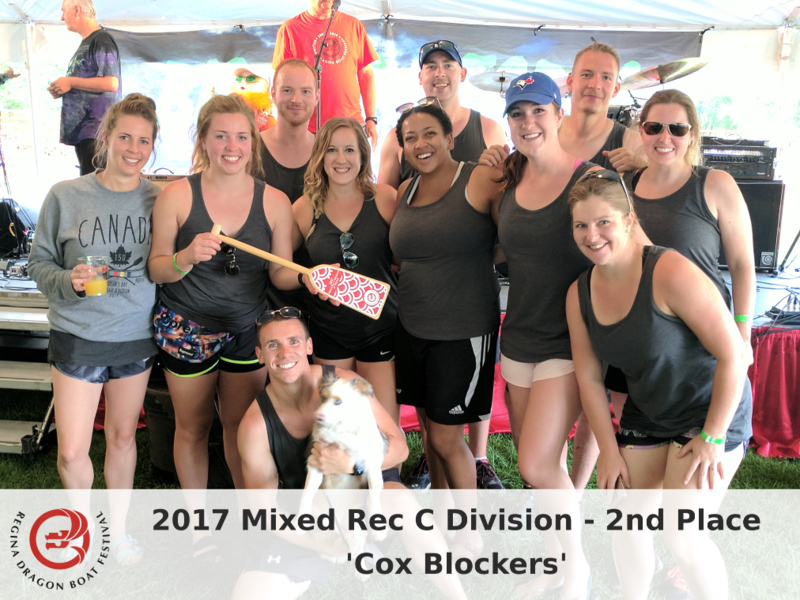 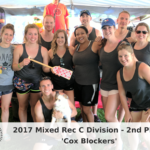 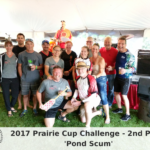 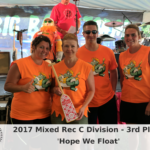 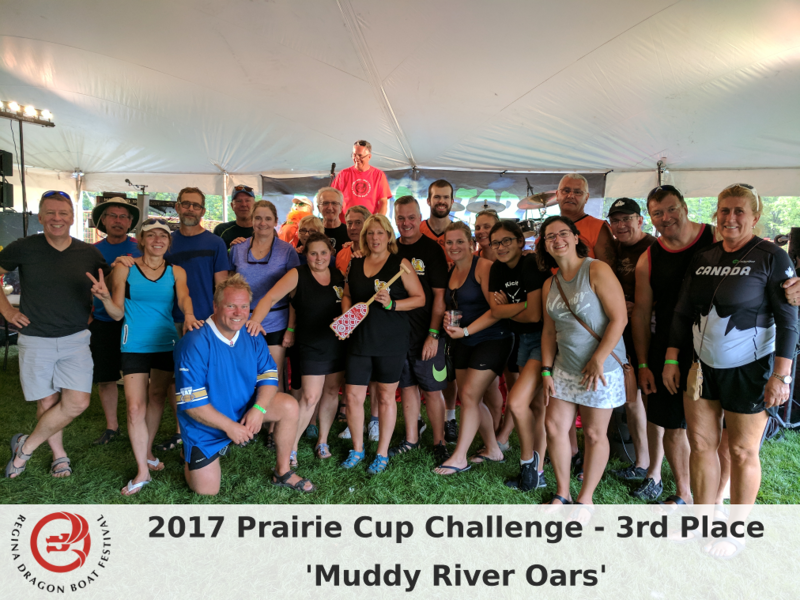 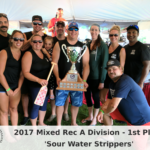 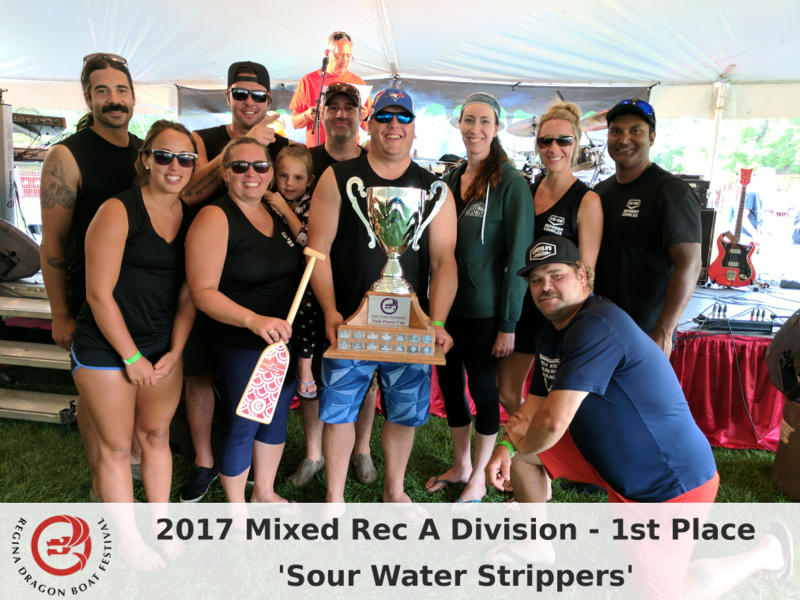 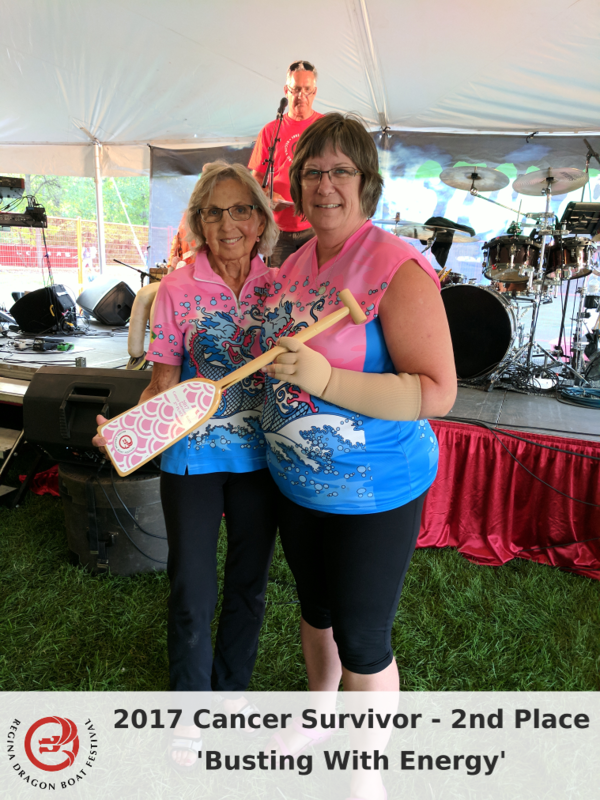 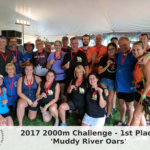 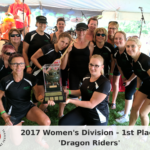 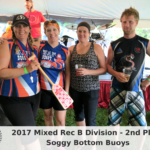 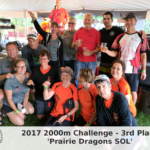 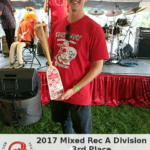 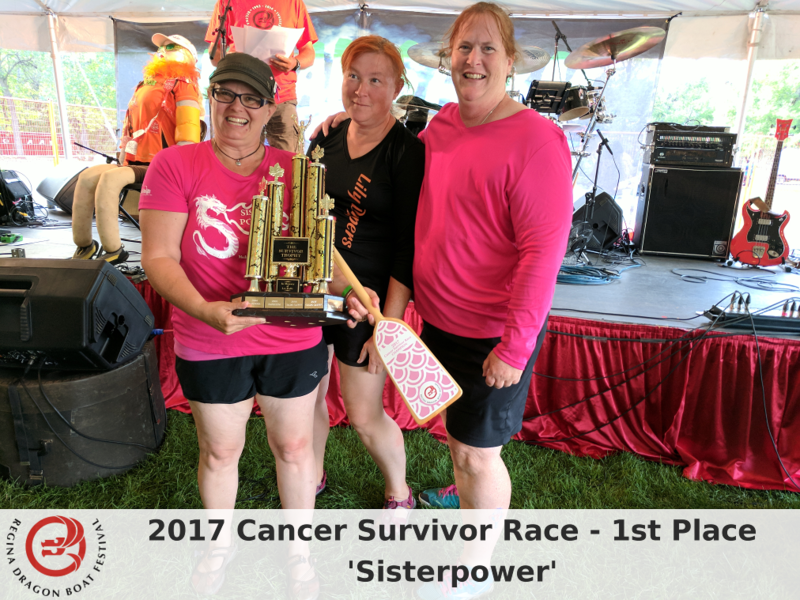 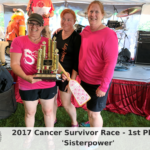 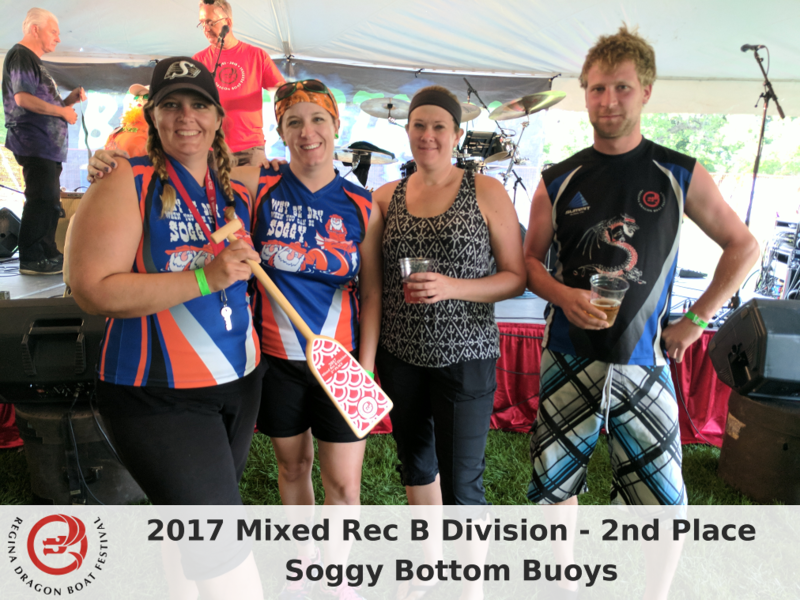 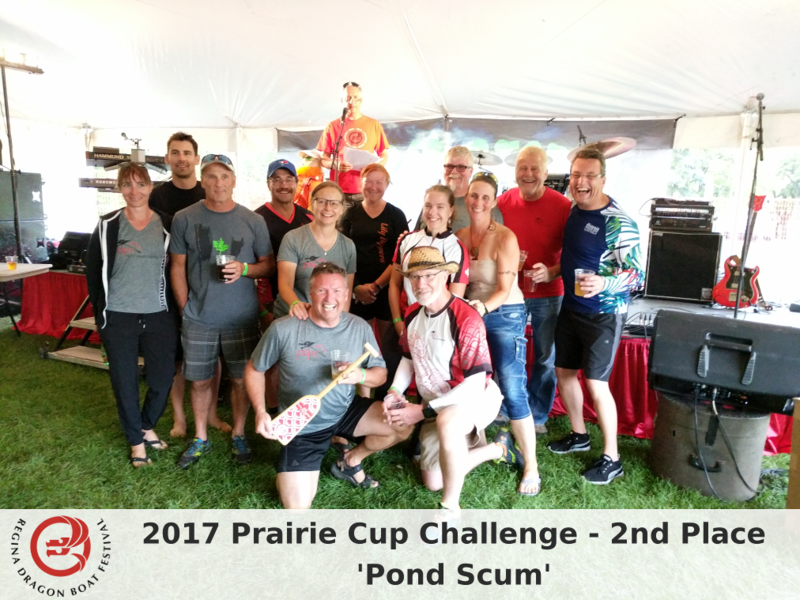 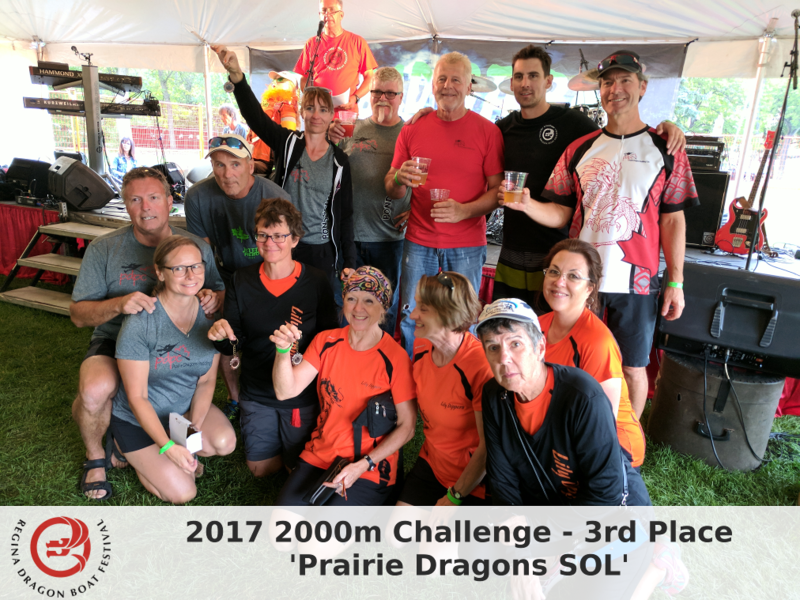 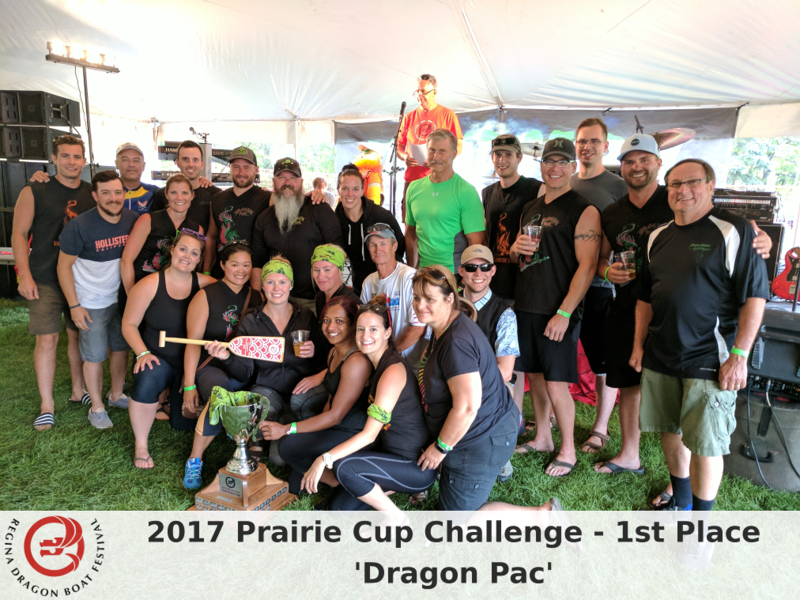 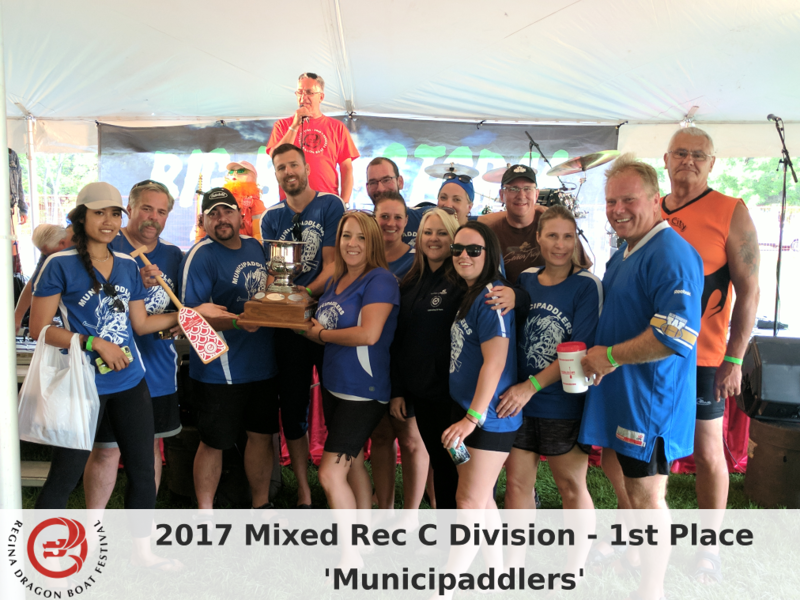 Below is a gallery of the teams who received awards for the 2017 Regina Dragon Boat Festival. 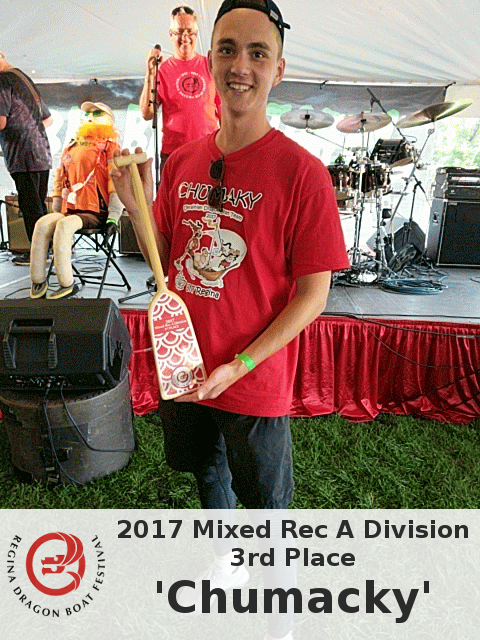 Photos were taken of team representative in attendance who accepted the award on teams behalf. 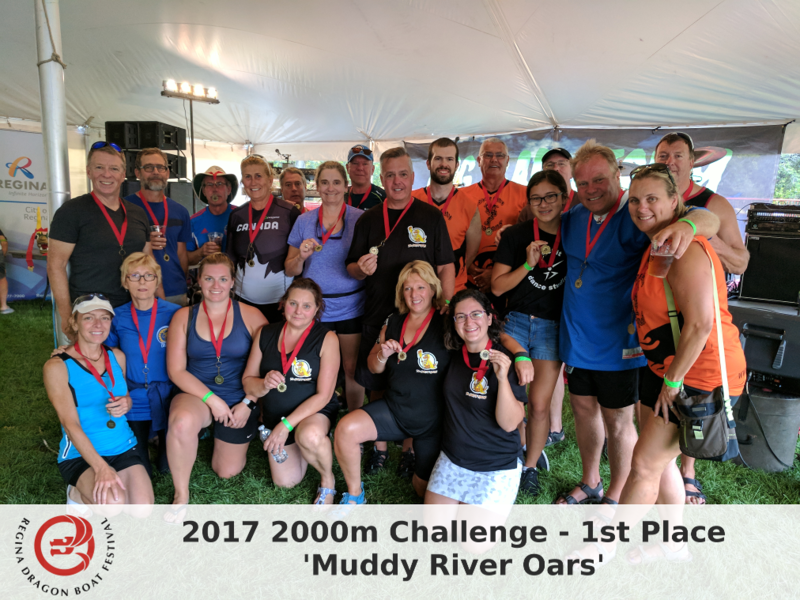 **Photos will be added as they are made available from the photographer(s).